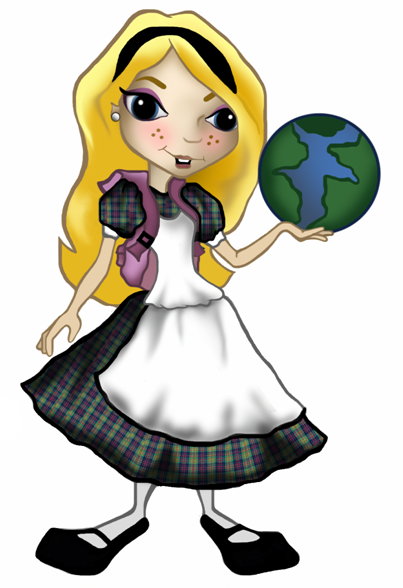 Alice is 3-D virtual reality software that you can download from Carnegie-Mellon University for free! It gives you a near-empty 3-D virtual world, plus hundreds of predefined objects with which you can populate your world. These objects respond to simple messages, allowing you to make them move, speak, and various other actions. Alice also lets you save your stories as movies you can play back on a computer. In short, Alice lets you create your own computer-generated movies and games.